This volume brings together new research from key international academics, who contribute a range of linguistic, sociological, and professional views on communication in surgical practice. 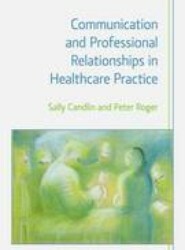 Communication and Professional Relationships in Healthcare Practice focuses on the crucial role that spoken interactions play in shaping relationships in contemporary healthcare practice. The authors apply theoretical concepts of communication to the workplace of healthcare, drawing upon scenarios based in the settings of clinical experience. 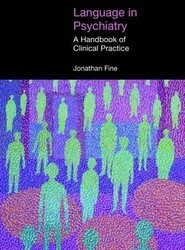 Designed to enable clinicians and clinicians in training to become sensitive to a wide range of language phenomena that are important for the diagnosis, treatment and research of psychiatric disorders, this work deals with the major categories of syndromes in psychiatry which have language as an important characterizing feature. 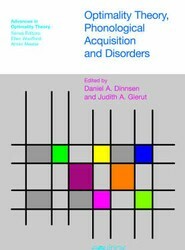 Focusing on the phonologies of children with functional (non-organic) speech disorders, this volume reports the findings in optimality theory, phonological acquisition and disorders. It is based on typological, cross-sectional, longitudinal, and experimental evidence from over 200 children. 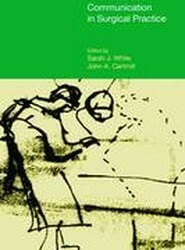 Presents an ethnographic study of Reiki, energetic healing and dowsing in the British context. This book argues that if we are to build up an accurate picture of healing thought, we must locate gender, representation and power as central elements. 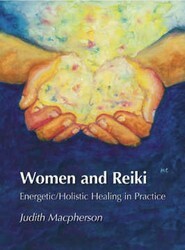 It also shows that women healers use Reiki to actively engage in a politics of reclamation.